The key idea behind this project is to address the major limitations of neurotrophins by developing novel small molecule, neurotrophin mimetics with favourable profiles of stability, tissue penetration and targeted biological actions. This approach requires highly skilled researchers that have a deep understanding of neurotrophins and their function, comprehend all steps of drug discovery and development for ND, and possess the necessary skills to translate results into novel new therapies by linking academia and industry. EuroNeurotrophin will train 14 early-stage researchers (ESRs) to develope new ND treatments. 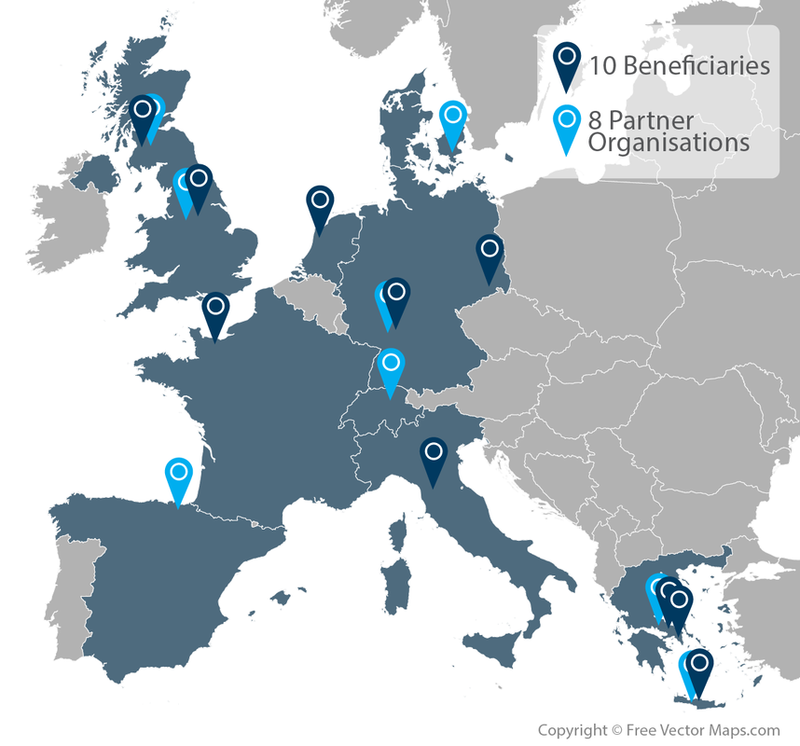 The EuroNeurotophin network consists of 10 Beneficiaries and 8 Partner Organisations from 9 countries. Collectively we will conduct a unique training programme that could not be achieved by doctoral training within a single academic institution.